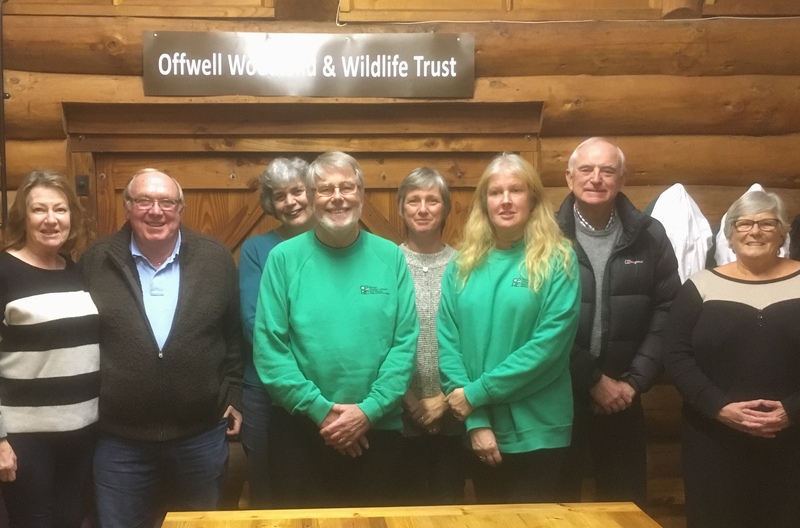 Offwell Woodland and Wildlife Trust has been awarded First Prize in the Devon branch of The Campaign to Protect Rural England (CPRE) ’Our Outdoors’ Competition 2017. The prize was in recognition of the the ‘special place’ the woodland provided for the community and recognised the work that local volunteers had done in improving the buildings and habitats. To make it part of ‘Offwell’s Outdoors’. 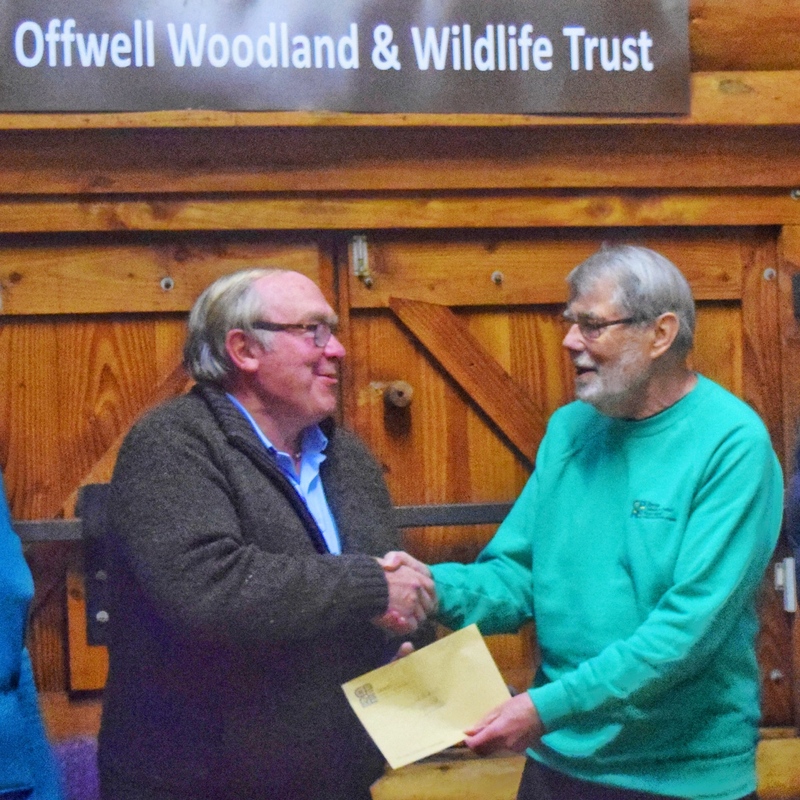 The prize was presented by CPRE committee member Ivan Buxton and accepted on behalf of Offwell Woodland by woodland volunteer and Parish Councillor Clive Whithear.